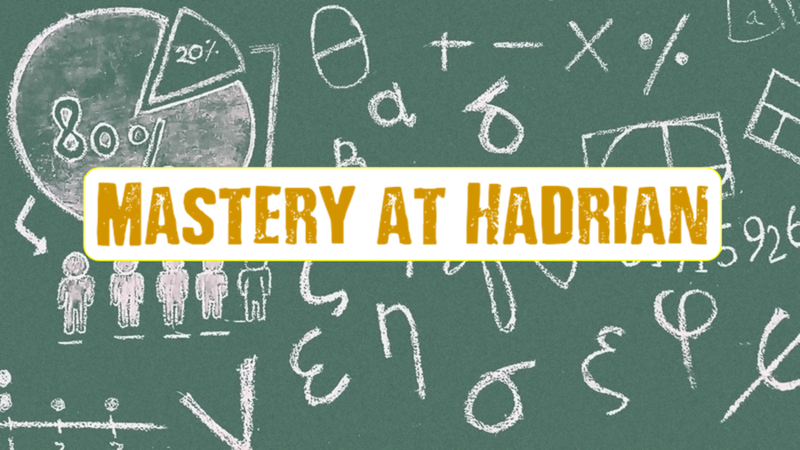 Welcome to Hadrian's Maths Page! 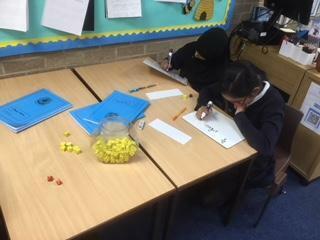 At Hadrian Maths is very important and the pupils really enjoy learning new skills. 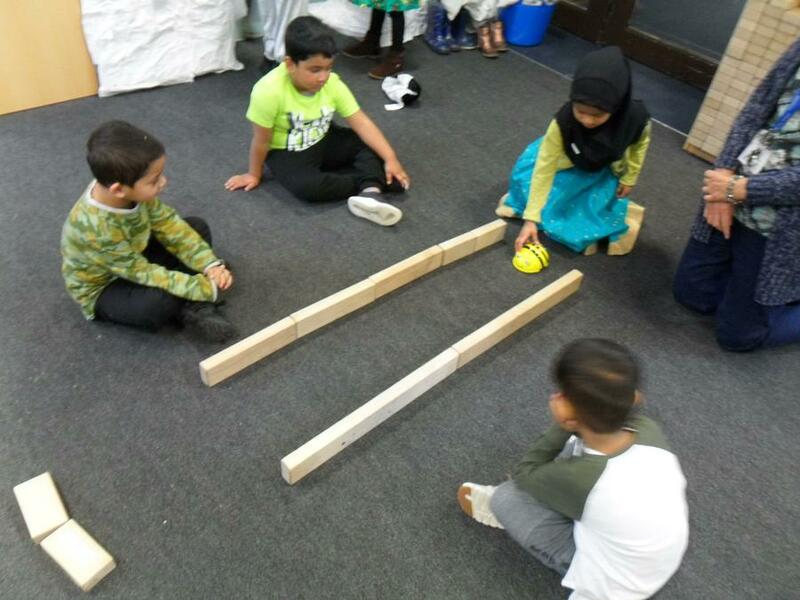 This term we will be focusing on Basic Skills, reasoning and arithmetic. 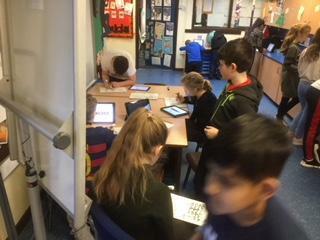 Can you be a Maths Master and learn all of your Times Tables? Keep practicing your maths skills and you could become a Maths Wizard. 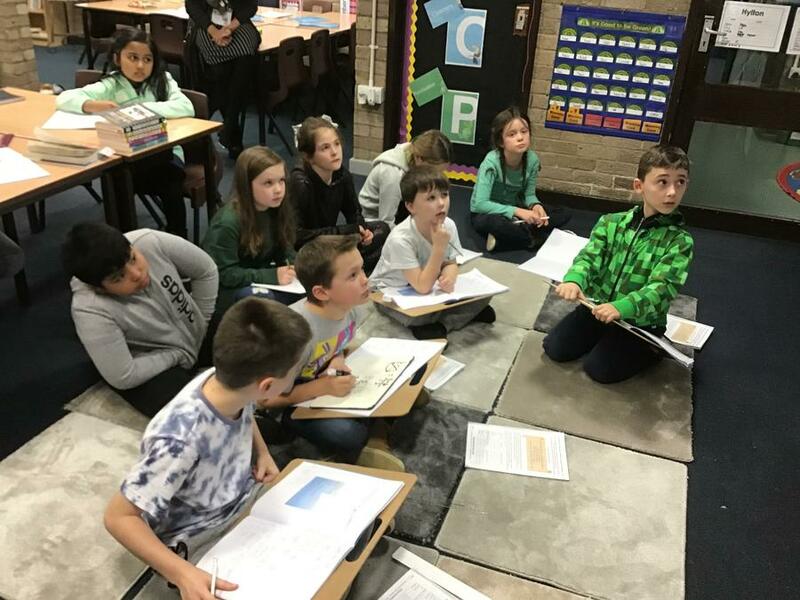 Do you know what your child will be expected to know by the end of the year? Click on the year group to see the checklist of objectives they will cover. 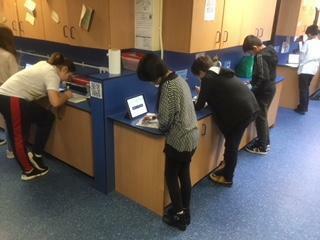 Here at Hadrian, we are constantly looking for ways to improve and engage in our learning. 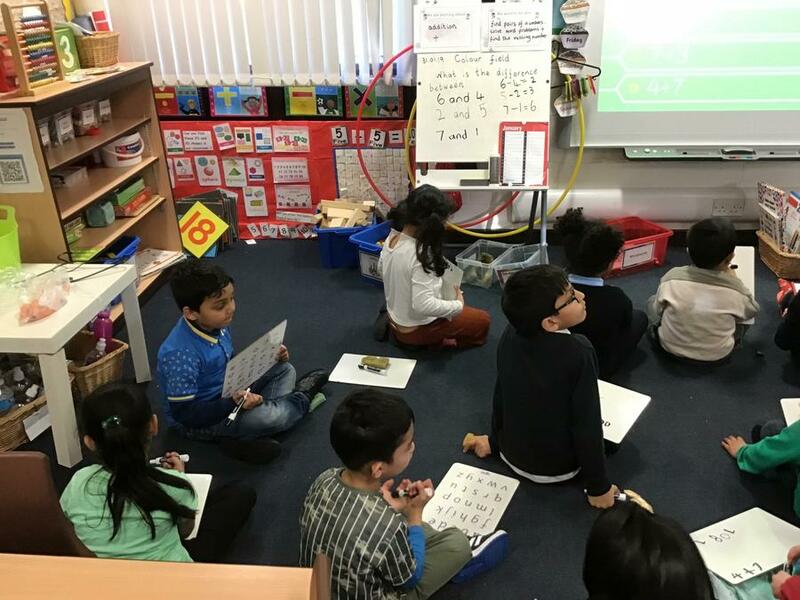 We are very lucky to be part of a 2 year program that is helping us to develop a mastery approach to maths across the school. 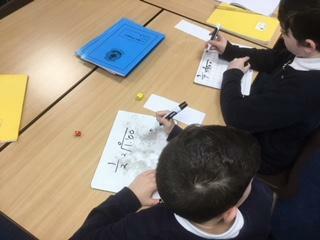 So far, we love the new ways to engage our learners and master the stages of maths from Year 1 to Year 6. 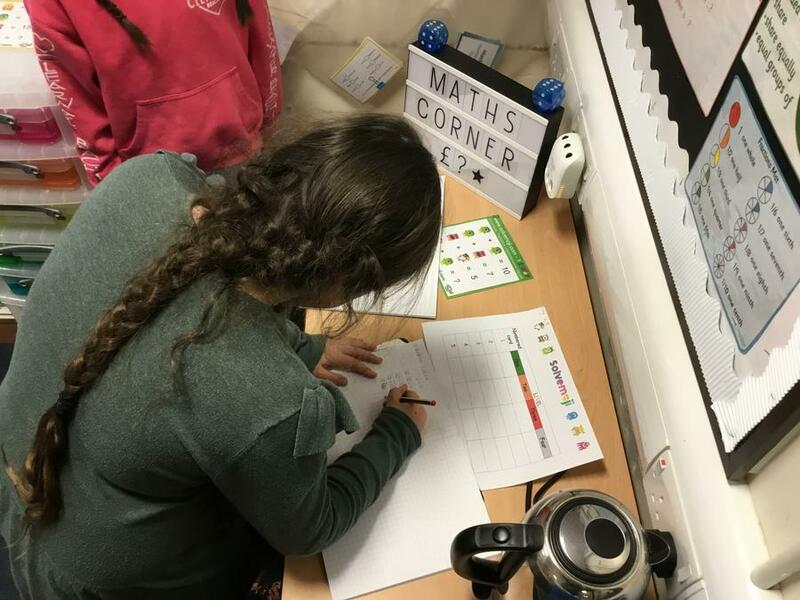 Click on your child's year group to see what they've been up to in maths! 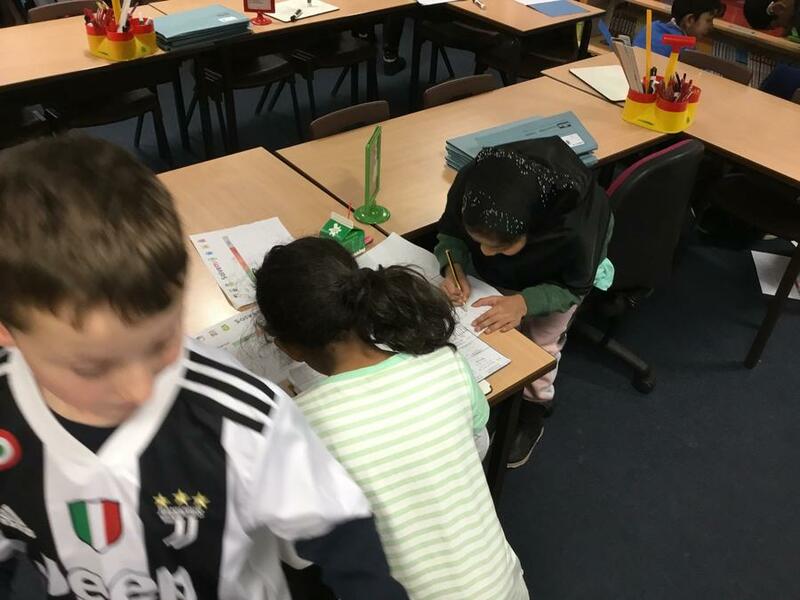 Every child in school has a personal log in for MyMaths. 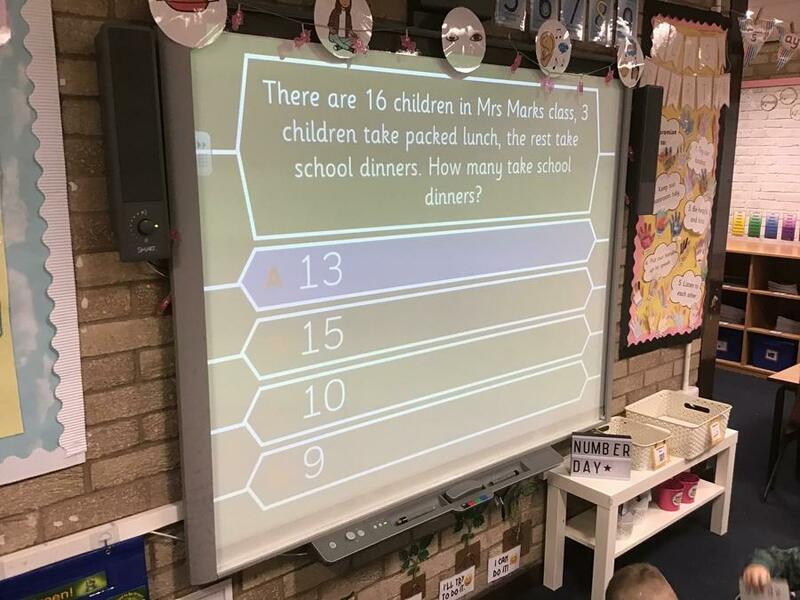 This is an online system that allows teachers to set interactive homework that children are able to complete at home on either computers or handheld devices. 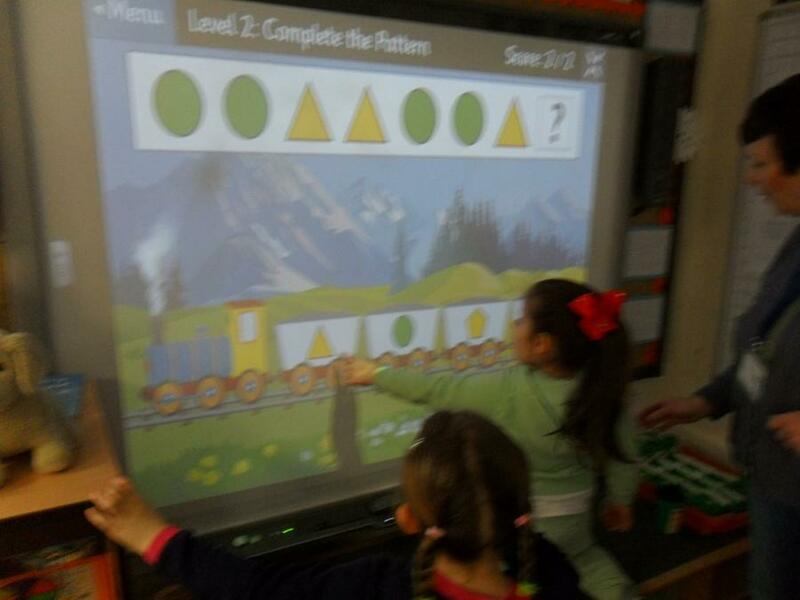 it is important for all children to complete these tasks as they are linked with their learning in class. 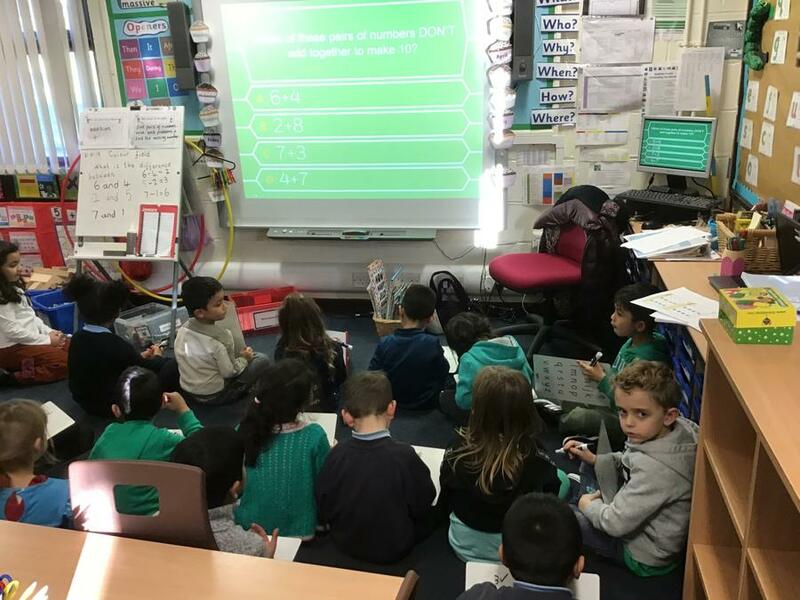 Children in KS1 will have MyMaths homework every 2 weeks. 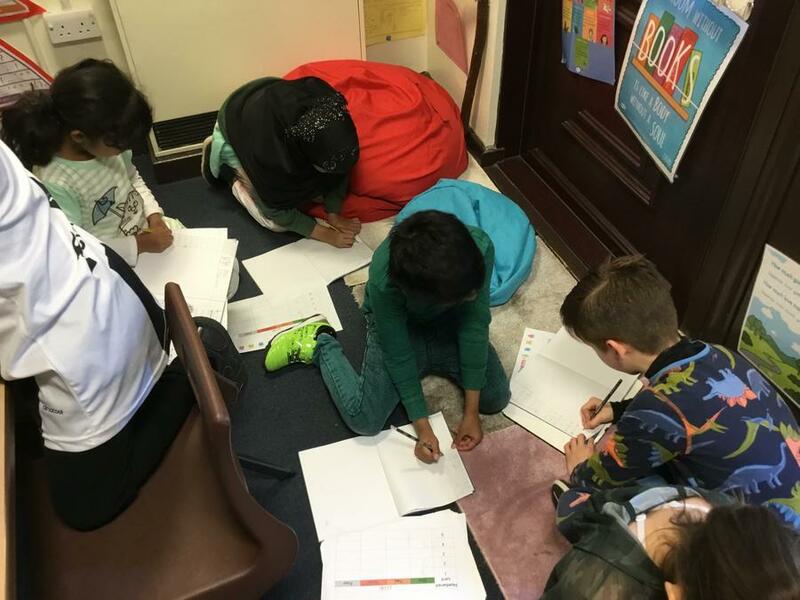 Children in KS2 will have MyMaths homework every week. If you are having trouble accessing the website on a handheld device, please download the Puffin Academy app. This will then allow you to use MyMaths. 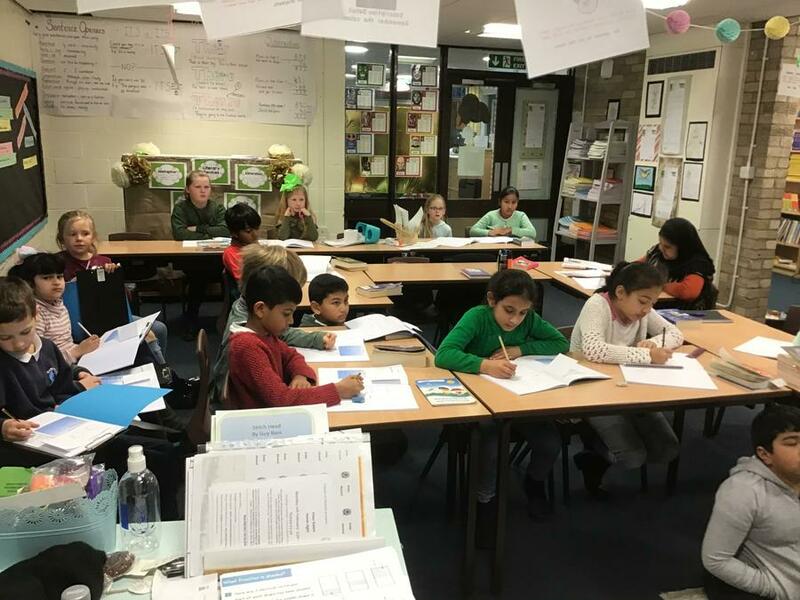 If your child is in need of support to complete their task, homework club is available on a Monday and Thursday after school and also a Friday lunchtime. 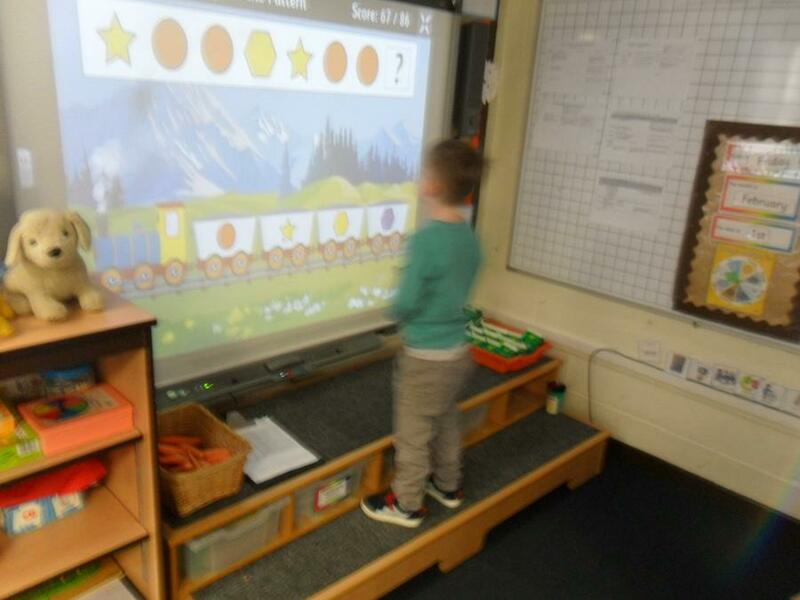 Children from year 2 upwards have access to Times Table Rock Stars. 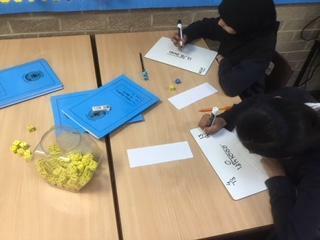 This is an engaging and fun way to learn their times tables but also to extend their knowledge. 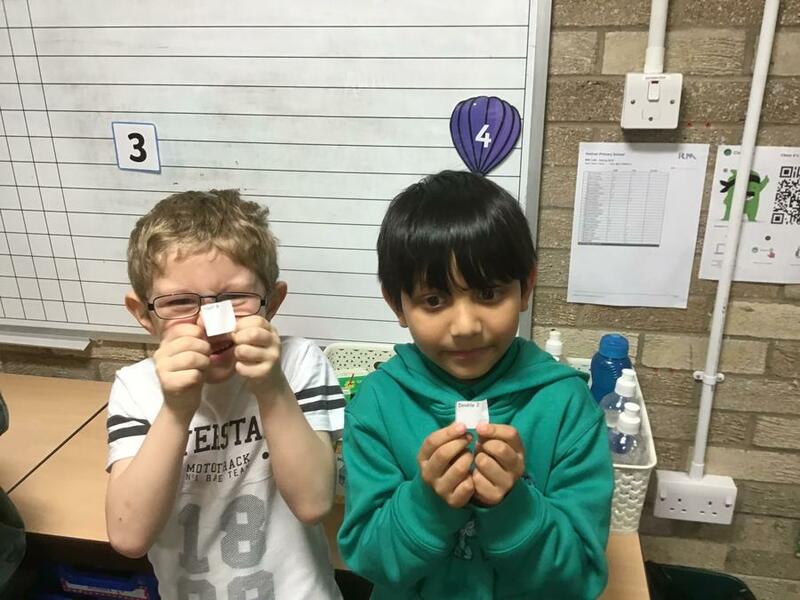 They are able to play along to 'rock music' in an interactive game that puts their knowledge to the test, earning them points. 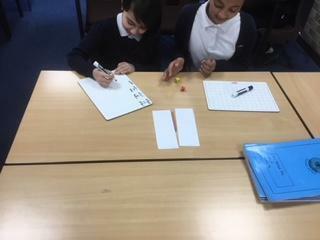 Teachers are able to set challenges that will focus on a particular table for each child - ensuring that all children are progressing. 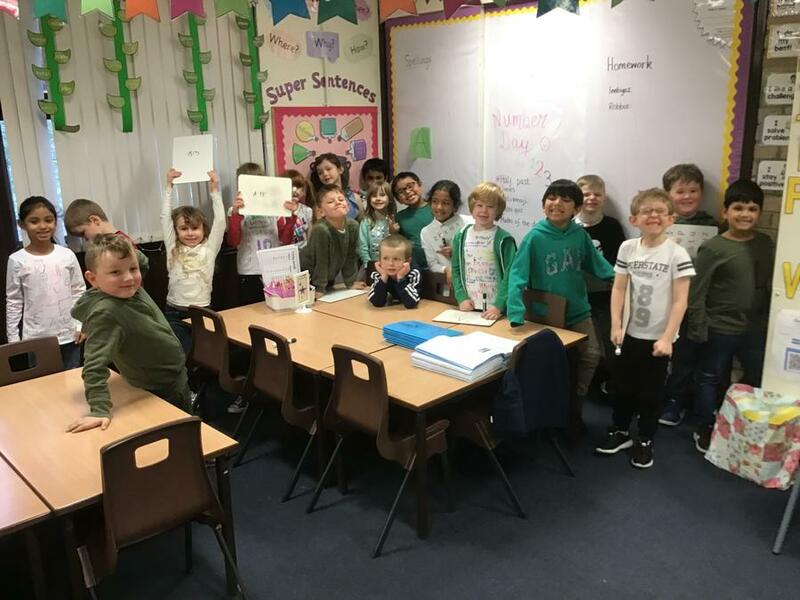 Each month, a 'Times table Rock Star' is chosen from each class - they receive a certificate and have their name displayed on our 'Rock stars' display in the main hall. Please follow the link and have a go! 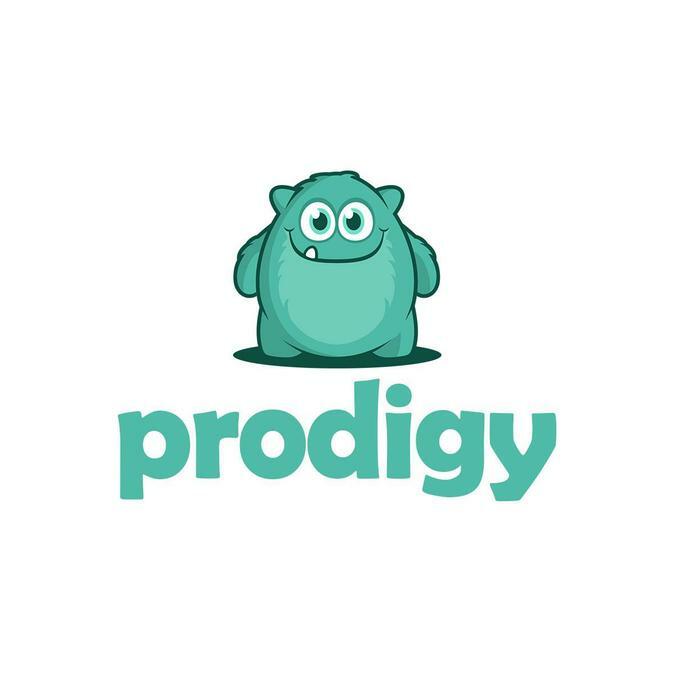 Prodigy is a fun and interactive game where children are given the chance to explore a fictional world. 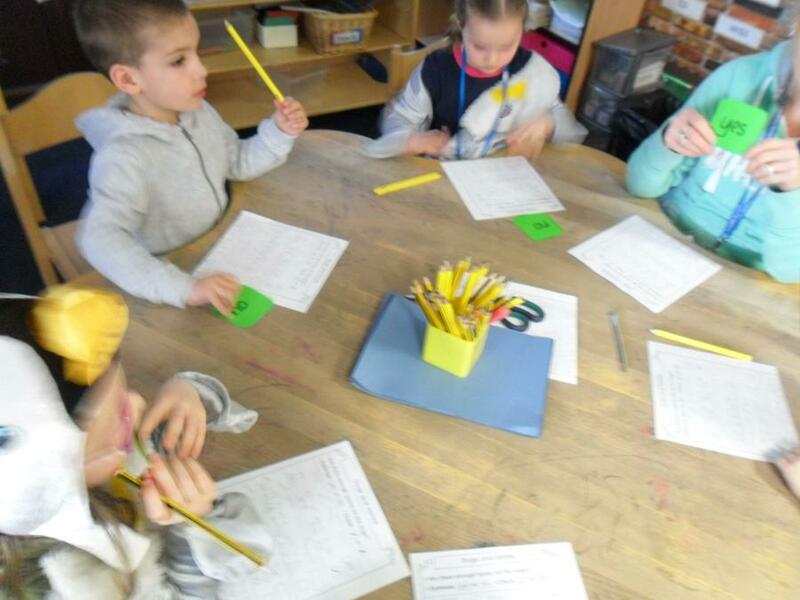 They must answer reasoning questions that have been set to focus on their target areas. 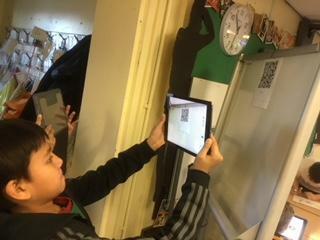 Using their log in details, your child is able to earn rewards and points to level up their characters. 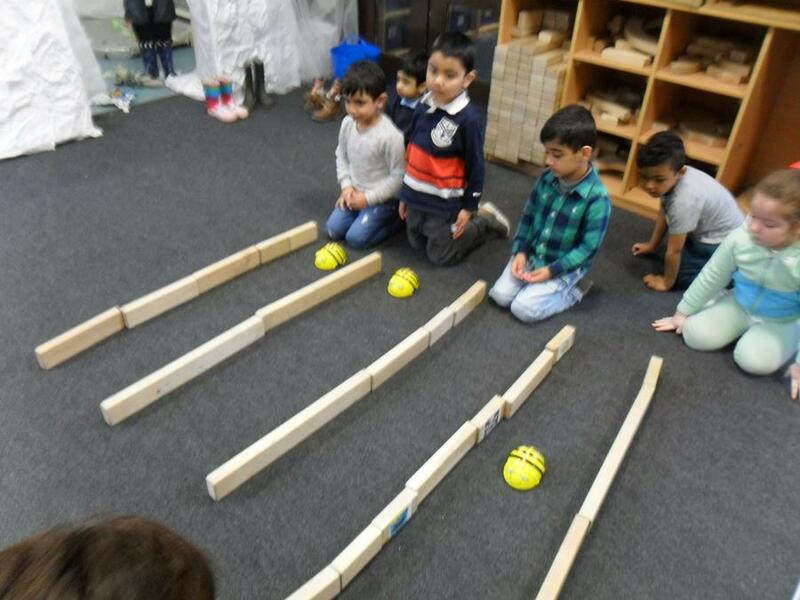 This is a great way to get your child developing their reasoning and mastery skills in a fun context. 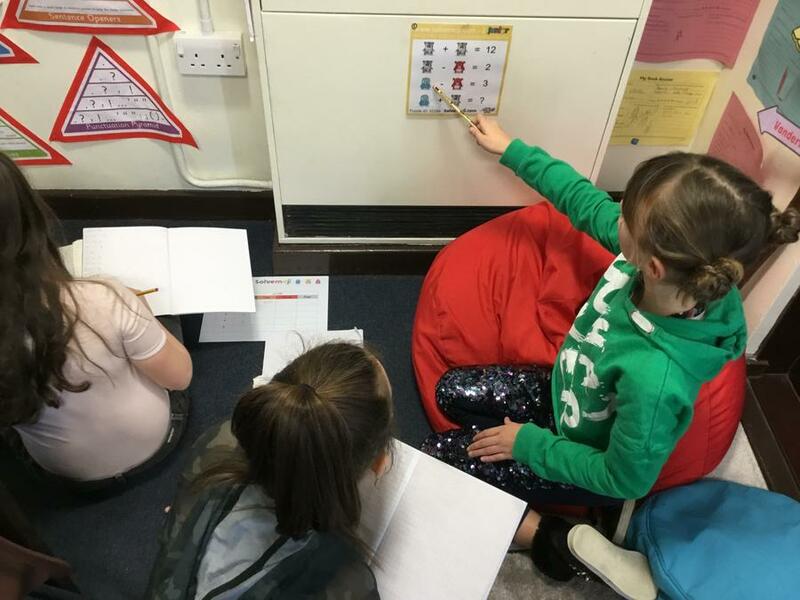 At Hadrian, we pride ourselves on developing a set of skills within our learning. 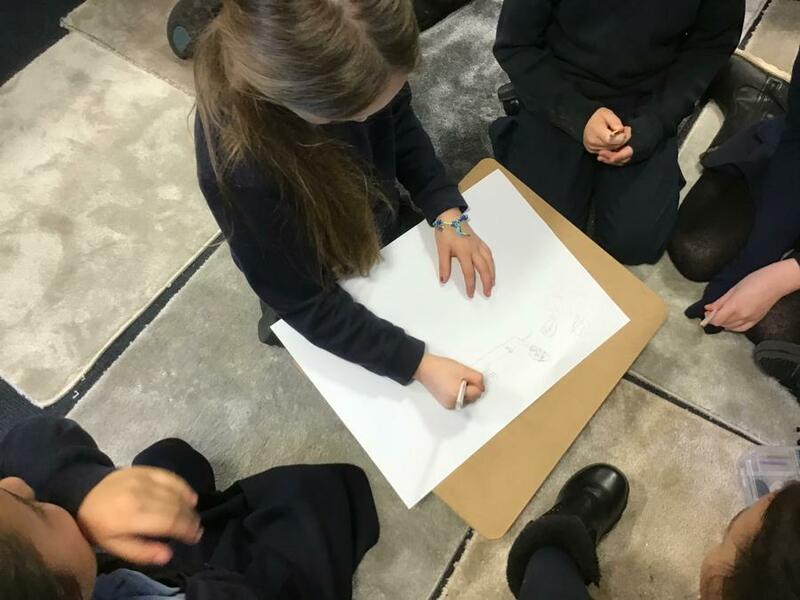 We build upon these skills from starting our learning journey right up to year 6. 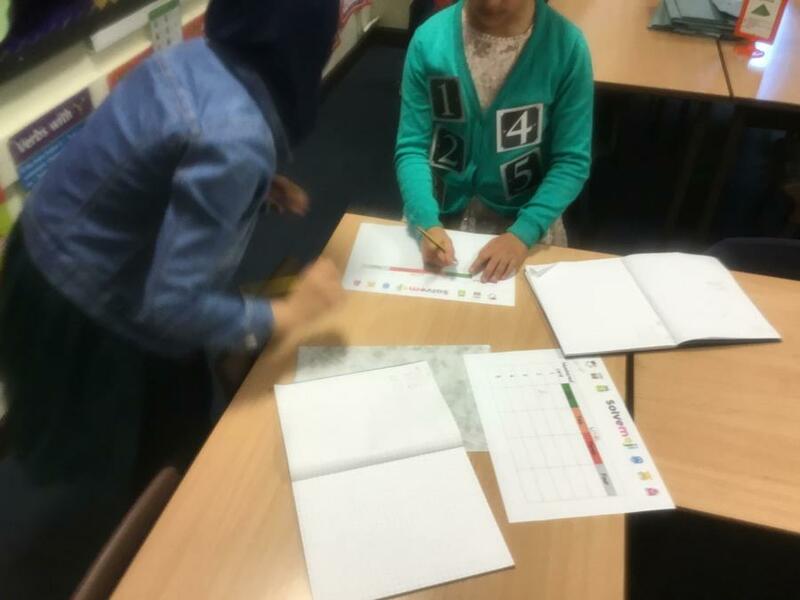 Each child is given a new personal target using their rainbow each term. These are updated so that everyone can progress at their own rate. 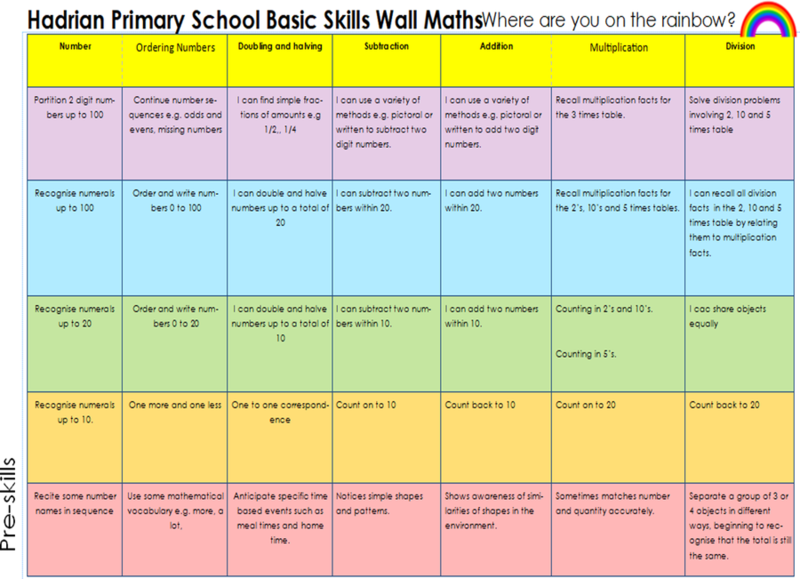 Take a look at our KS1 and KS2 rainbows below. 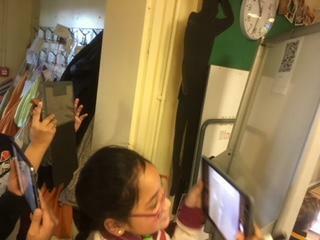 Sumdog Compete with other pupils locally, nationally and around the globe on this site. 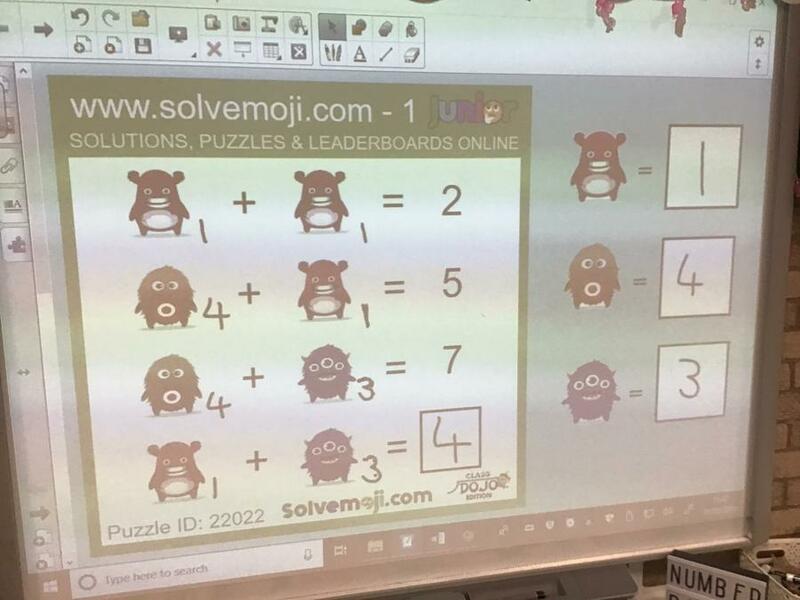 Fact Monster Maths and much more! 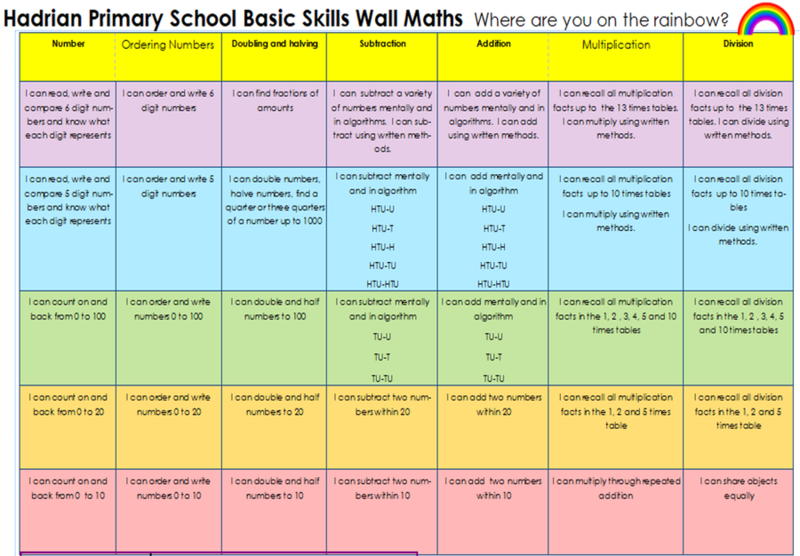 MyMaths Online homework for every child - this also has some great games to try out! 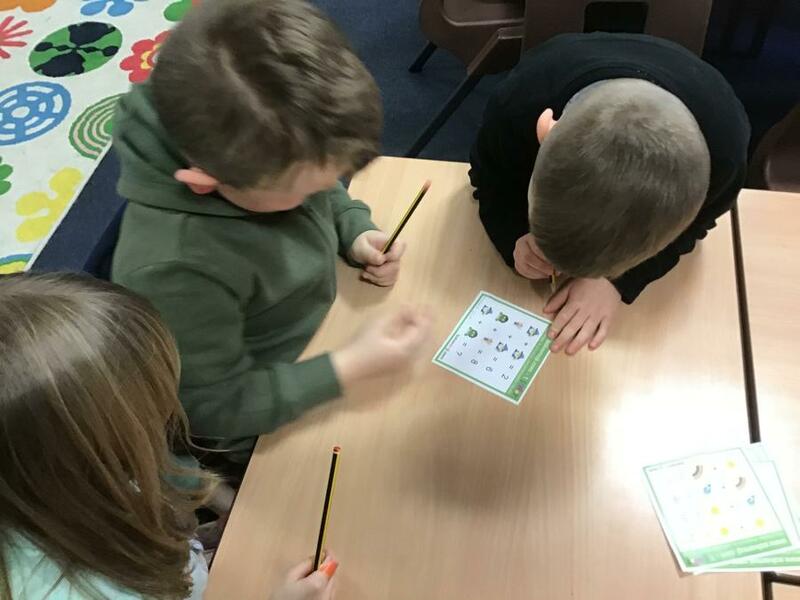 Hit the Button Hit the Button is a great way for your child to learn their timetable and number bond facts. Why not compete and see how you do? 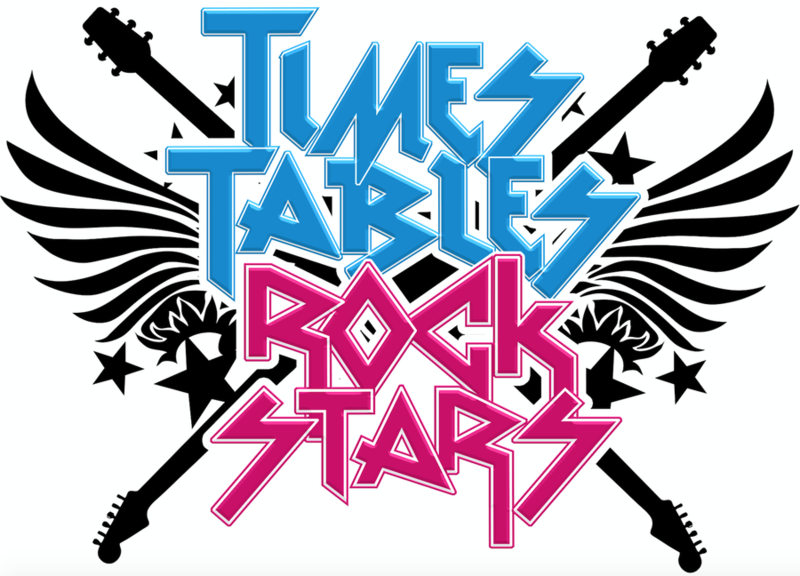 Times Table Rockstars A fun and interactive tool to help master those tables! 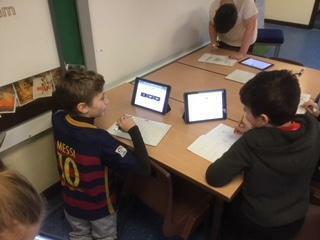 Prodigy Game Trialled in KS2, you child completes reasoning style questions to travel through the fictional world.